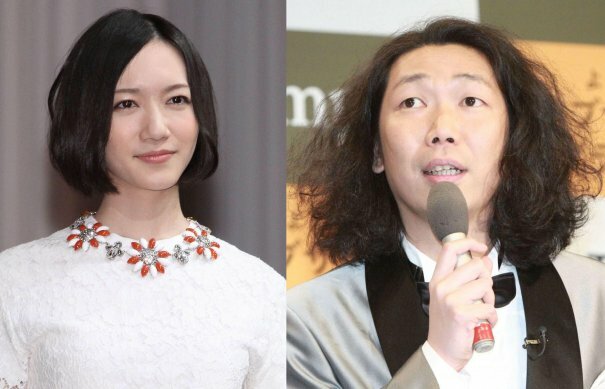 Nocchi is a member of the Japanese electropop unit Perfume. She is the fourth member to join the group and replaced after the ex-member Kawayuka left the group before their officially debut. She is somehow the mother of the group and watches out or the other two. She can be somewhat shy / introverted at times.